If anyone wants a dozen Roses, now's your change to get them for cheap! Rofl! That made my day. 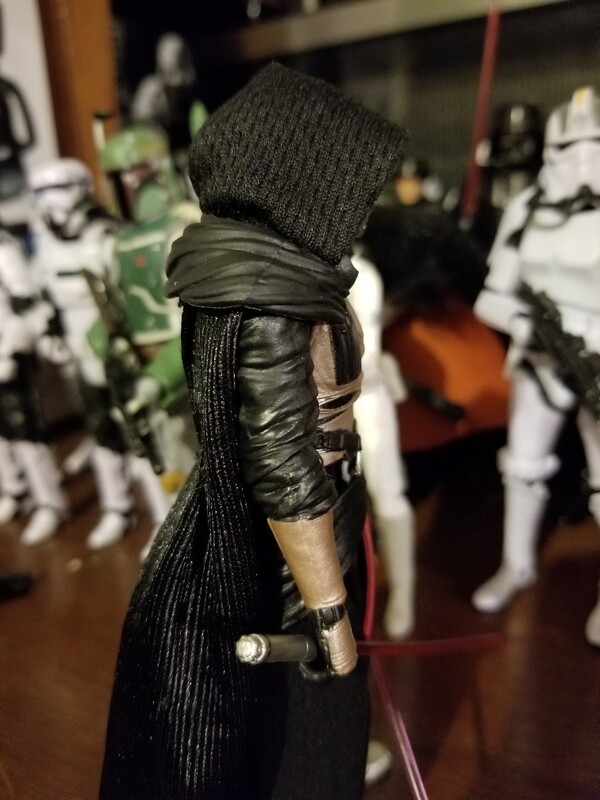 Anybody wanna help choose a figure for the ESB 40th? 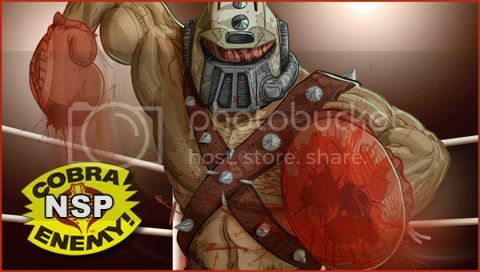 Hasbro’s doing another fan vote! Snake that Padme looks very little like the preview pictures, am I seeing that right? The downgrade was strong with this one!!! Was thinking there would be more people here who would see this here since this is the Star Wars section. 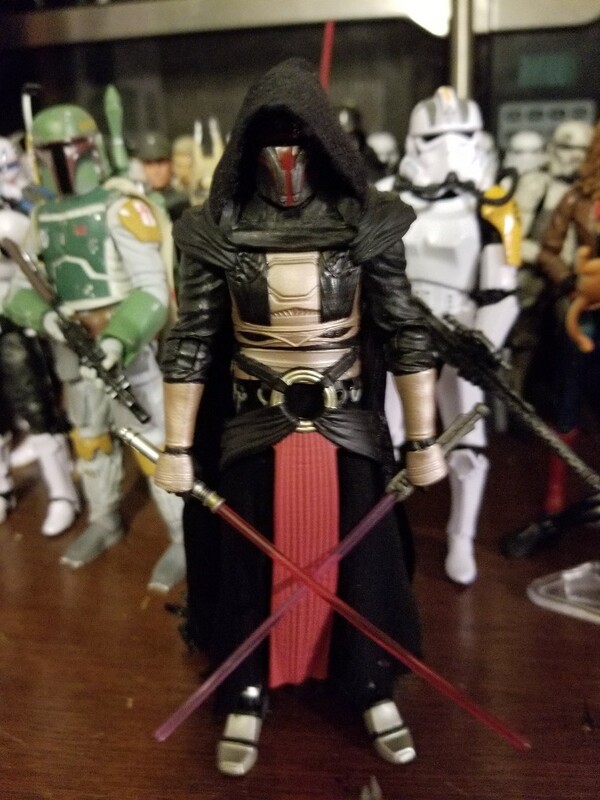 I didn't really care for Darth Revan because he didn't really fit my collection and I hated how they did the hood. 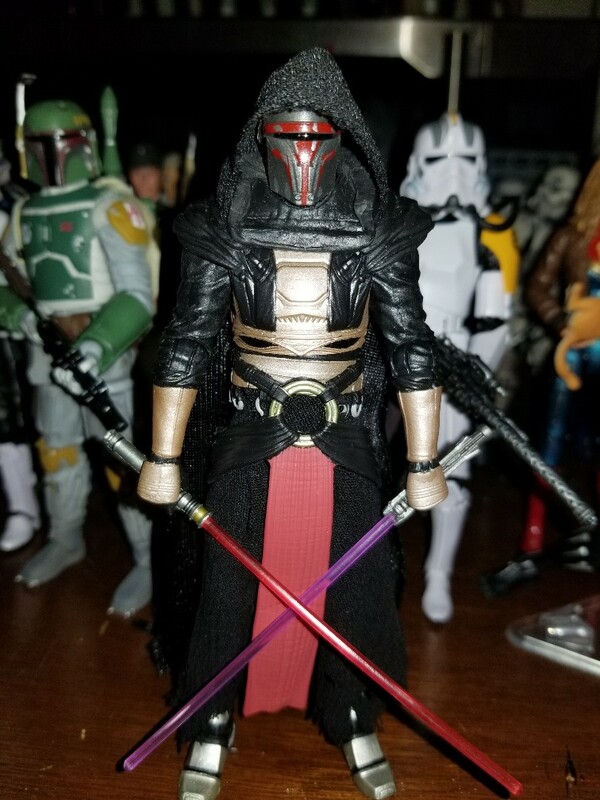 I was finally able to get one in December for retail price and used a spare Kylo Ren cloak and cut the hood to put on my Revan. Now I am happy with him cause his head is not so restricted anymore. 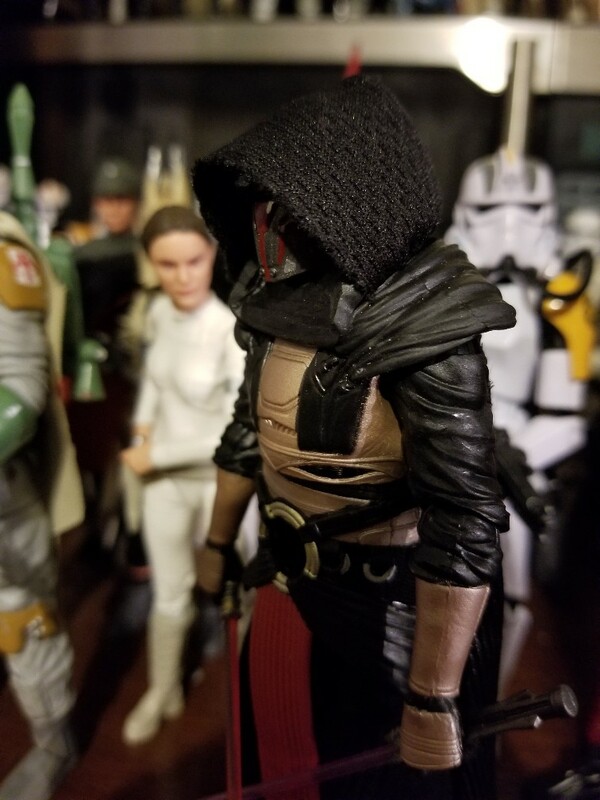 Got more pics in this thread Darth Revan with soft goods hood including pictures of his head without the hood. 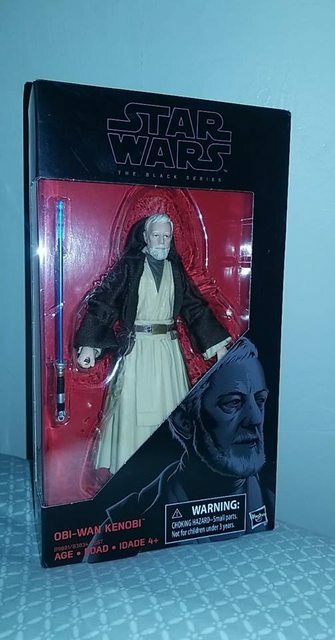 Found a Black Series Obi Wan at Ross for $4 bucks. I found an entire case of Mimban troopers if anyones interested. Box is open but figures srill sealed.